Muppet creator Jim Henson would have been 75 today. 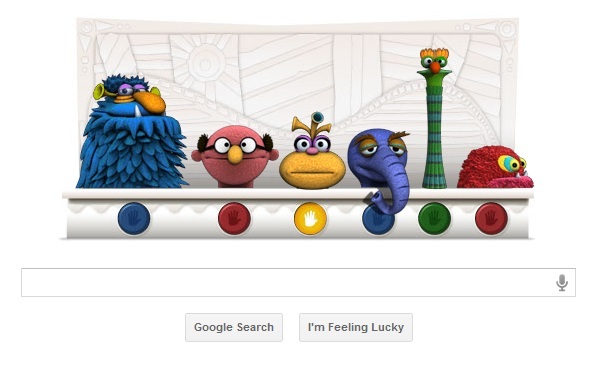 In honor of his legacy, Google has collaborated with The Jim Henson Company to create an interactive doodle featuring six original Muppet characters. You can access the doodle via your Google home page. Using your mouse and keyboard you can make the characters look around and open and close their mouths. There are other hidden animations to be discovered as well.